Goblueadventures.com respects your right to the privacy of the personal information you provide us on our Web sites. Unless you designate otherwise or we state otherwise in this policy or at the time information is collected, Goblueadventures.com will not disclose any personal information you provide to us. Personal information includes your name, street and e-mail addresses, billing information, click-through activity and any other personal information you may provide here. This policy may change from time to time, so please check back periodically. Each time a visitor comes to a Goblueadventures.com Web site, our servers collect some basic technical information, including, for example, the visitor's domain name (where the user is logged on from, i.e., aol.com), referral data (the address of the last URL a user visited prior to clicking through to a Goblueadventures.com Web site) and browser and platform type (e.g., an Explorer® browser on a Windows NT® platform or Safari on a Mac platform). We also track visitors' activity into our analysis of general traffic flows at our sites (e.g. tracking where traffic comes from and how it flows within our sites). To these ends, we may merge information about visitors and visits into group data, which may then be shared on an aggregated basis with advertisers or other third parties; but we will not disclose your personal information without your permission. 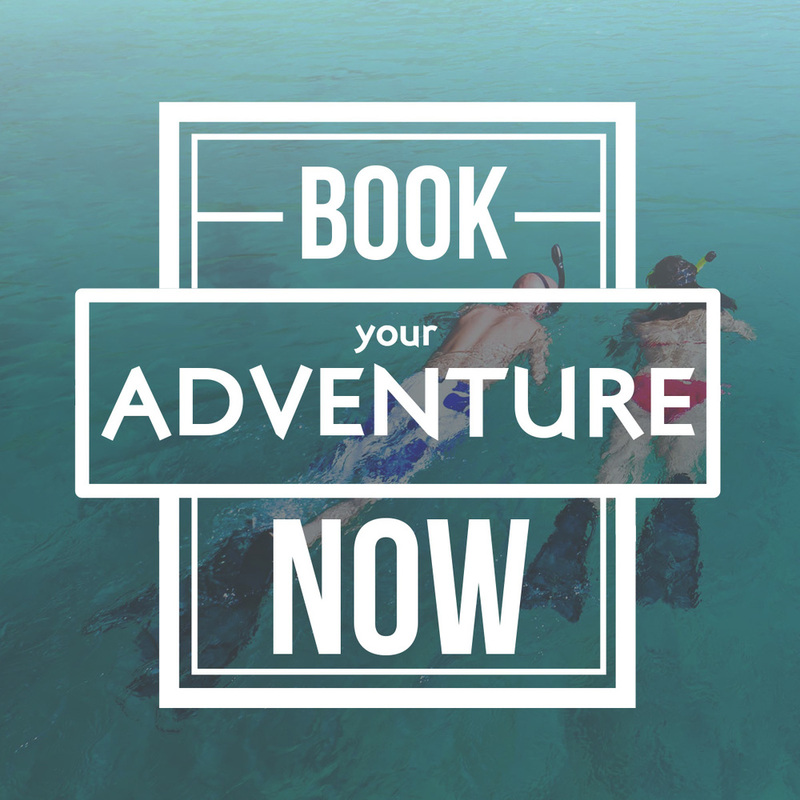 Blue Ocean Adventure Tours will not collect any personal information about you except when you specifically and knowingly provide such information. Please remember that any information you share in these areas becomes public, so you should exercise caution when deciding to disclose your personal information. 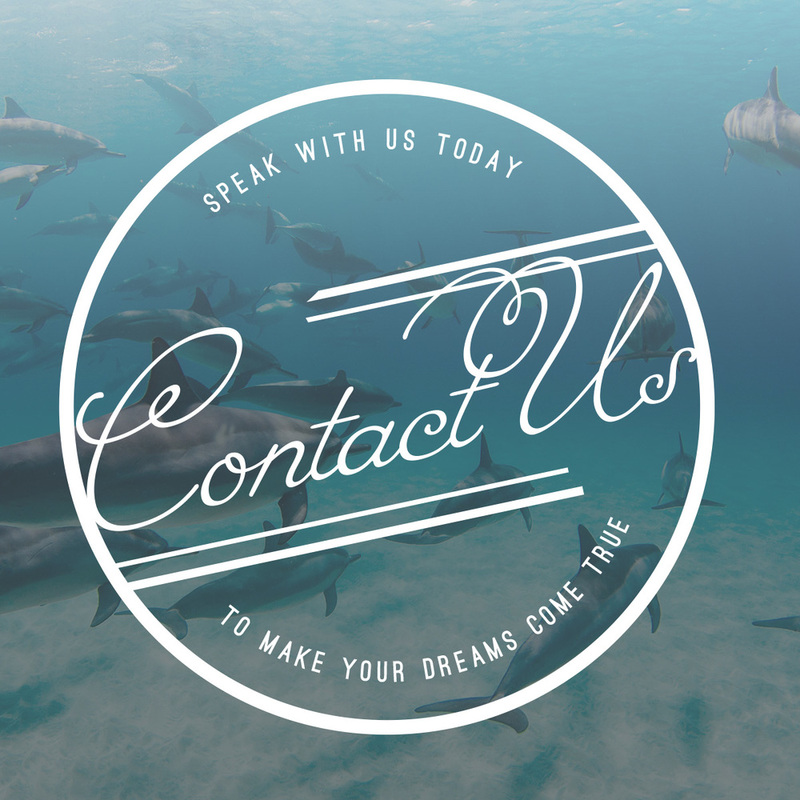 If you post comments about Blue Ocean Adventure Tour's products or services on our site, there's a chance we may publish them for editorial purposes or in promotional advertising and/or marketing materials. From time to time, Goblueadventures.com may sponsor sweepstakes, contests or other events which require the collection, processing and storage of individual contact and demographic information (e.g., your age and state of residence) to be used for the event. Blue Ocean Adventure Tours may also co-sponsor these events along with other companies, in which case the user's individual contact and demographic information is likely to be shared with other participating sponsors. A registrant's personal contact and demographic information will not be released to third-party or non-participating organizations without the user's consent, and Goblueadventures.com will request that co-sponsors of such events uphold the privacy of the registrants' information. Goblueadventures.com contains many links to other sites on the Web. We cannot control and are not responsible for the privacy practices or content of such other Web site.